SaaS Software Online Business Strategy by Anomalous Data analysis. Business growth management and strategic planning software that helps scaling businesses focus on the priorities that matter. Founded in 2012, Align is a cloud-based business operating system that provides an easy-to-use yet powerful framework for scaling companies. 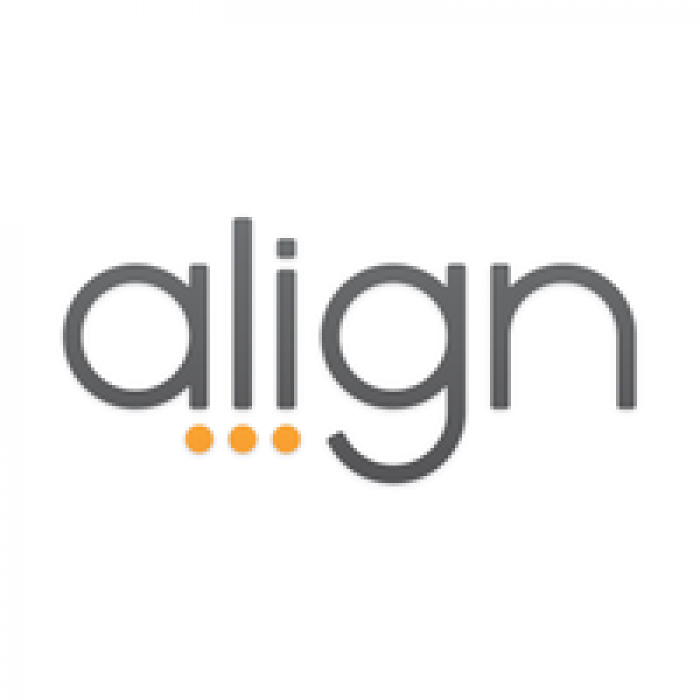 Based on proven business methodologies, Align calms the chaos of daily work by keeping employees in sync and focused on accomplishing company priorities.